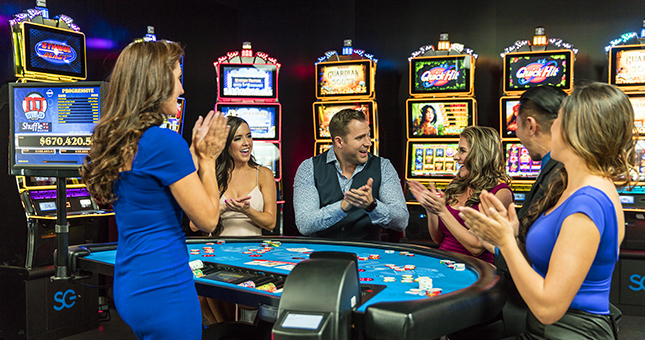 With table games continuing to grow in popularity, enhancing your floor mix with proprietary table games, utility innovations, and electronic gaming systems is a great way to increase the profitability of your gaming operation. To help unlock your pit’s earning potential, we are proud to offer a variety of unique table games, progressive side bets, bonusing options, the latest in utility solutions, and award-winning electronic table systems. Take a peek at some of the world's best table game solutions right now by clicking the links to the right.